After earning a bachelor's degree from Indiana University-Bloomington in 2010, Mr. Flagel attended the John Marshall Law School. 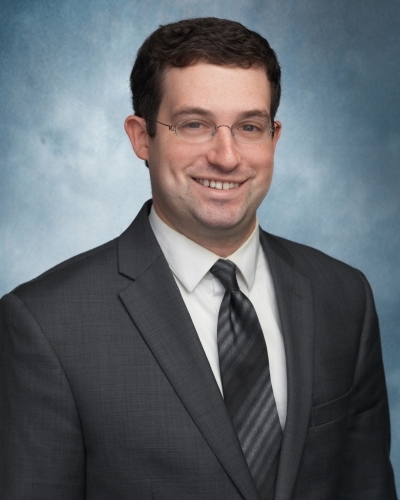 While at John Marshall, Mr. Flagel was a legal extern for the Honorable Michael B. Hyman of the Chancery Division of the Circuit Court of Cook County as well as an intern with Illinois Legal Aid Online. Upon earning his law degree, Mr. Flagel represented both individuals and companies in various litigation matters. Additionally, Mr. Flagel represented insurance companies and self-insured employers in employment-related matters. Like the other attorneys at Eccleston Law, LLC, Mr. Flagel is passionate about practicing law and enthusiastically advocates for the rights of each client. Mr. Flagel is a member of the Chicago Bar and the Illinois State Bar Association. When not practicing law, Mr. Flagel enjoys volunteering as a mentor for inner-city high school students in Chicago, Illinois where he helps guide students in planning and implementing their post-secondary educational and career goals. Mr. Flagel also enjoys golfing and traveling.